Reaching the Unreached With the Message of Jesus Christ! We are honored that you are visiting our web site. 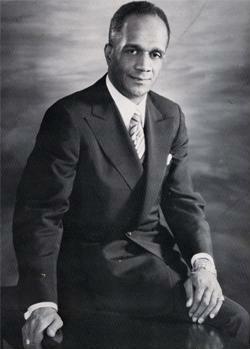 We are always striving to promote the legacy of this great and humble anointed vessel of God. This web site allows us to reach people we may never have been able to contact before. We look forward to hearing from you and answering any questions you might have. May God's riches blessings be upon you!